The founders of the American republic were ardently concerned with the judgment of posterity. Had they known what a fickle muse Clio would prove to be, they might have been more anxious. The making of myths and legends, complete with a hagiology and demonology, is inherent in the process of evolution toward nationhood. Consequently, individual actors in the original drama have often been consigned by History to roles they did not actually play, and the most important of them have played shifting roles, being heroes in one generation and villains in the next. 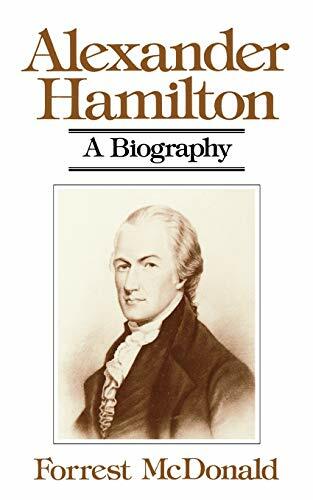 It is therefore not surprising that Alexander Hamilton-along with Washington, Jefferson, Adams, and Madison-has had his ups and downs at the hands of historians. 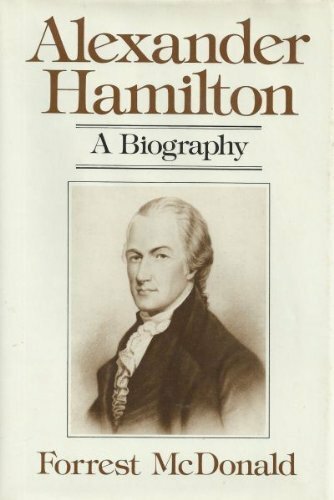 This book re-examines Hamilton's policies as a secretary of the treasury. The author presents a new and altogether convincing account of the origins and development of his subject's political and economic theories.